OMD Online Media Direct, a photo by totemtoeren on Flickr. 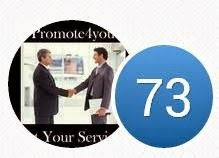 Internet marketing for you and your company. 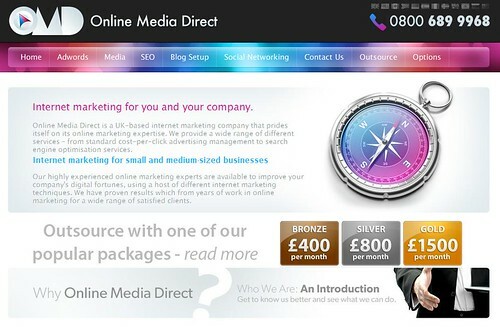 Online Media Direct is a UK-based internet marketing company that prides itself on its online marketing expertise. We provide a wide range of different services – from standard cost-per-click advertising management to search engine optimisation services. Our highly experienced online marketing experts are available to improve your company's digital fortunes, using a host of different internet marketing techniques. We have proven results which from years of work in online marketing for a wide range of satisfied clients.